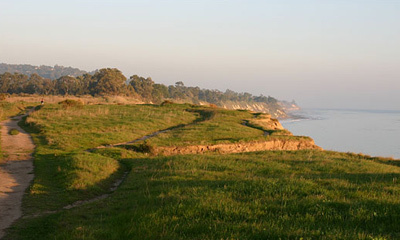 More Mesa is one of the most outstanding scenic and environmentally sensitive pieces of undeveloped open space remaining on the Coast of Southern California. Its open grasslands provide both valuable habitat and miles of informal trails. With sweeping views of the Santa Ynez Mountains and the coast, More Mesa is fronted by one of the largest and most pristine white sand beaches on Santa Barbara County’s South Coast.